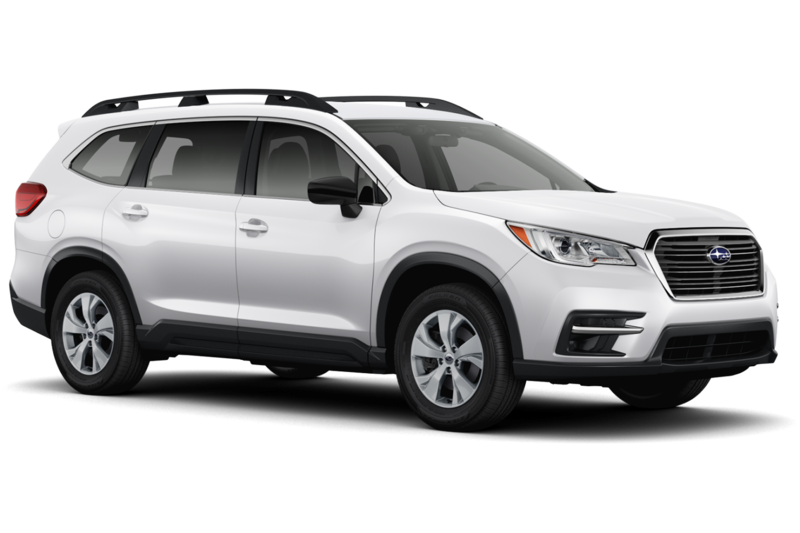 2019 Subaru Ascent – The New SUV! Maybe bigger Subaru ≠ better? The Ascent’s 2.4-liter turbocharged boxer-four is an all-new engine. It produces 260 horsepower and 277 pound-feet of torque. Subaru says it expects a 0-60 time of 7.5 seconds. (Or 9.8 when loaded up with that 5,000-pound trailer. Thank goodness we all know that.) Its standard CVT is a version of Subaru’s current “high torque” CVT upgraded to handle the Ascent’s extra weight. The Ascent is on the same Subaru Global Platform (SGP) as the new Impreza, though lengthened and strengthened. Like every other Subaru crossover, ground clearance is 8.7 inches, easily besting most competitors (I have no idea how the Mazda CX-9 has 8.8), but Subaru says it also somehow has the lowest step-in height. All-wheel drive is standard, duh. There can be eight USB ports throughout the cabin. There are also 19 cupholders standard, including five in the third-row. Its three-cup holder on the right side also doubles as an iPad holder. Get those wallets ready because these will be coming in at a 30K price tag to start.